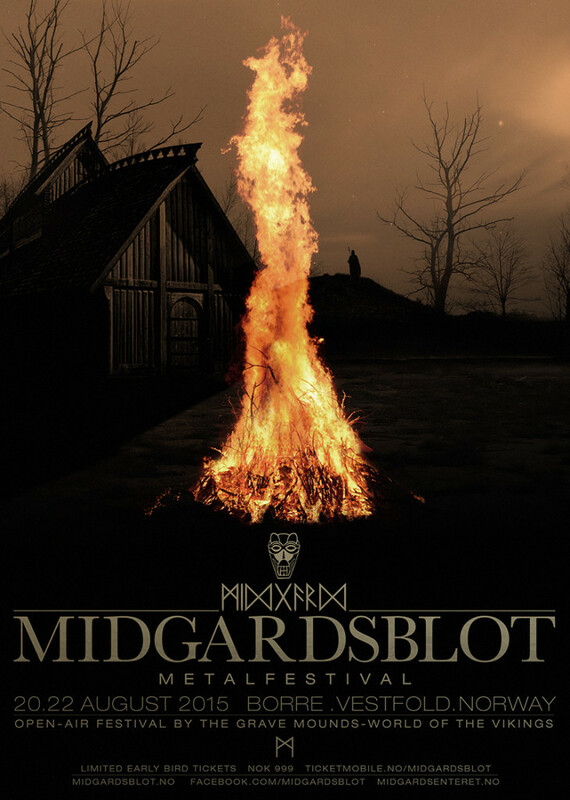 I’m creative directing a new metal festival in Borre, Norway, called Midgardsblot. It’s located at the historic Viking burial grounds at Midgard Historic Center. here’s the first round of work. more info at https://www.facebook.com/midgardsblot and http://midgardsblot.no. Made in NY Media Center: Solo art show, Dec 2014. Solo Show this December, more info here. 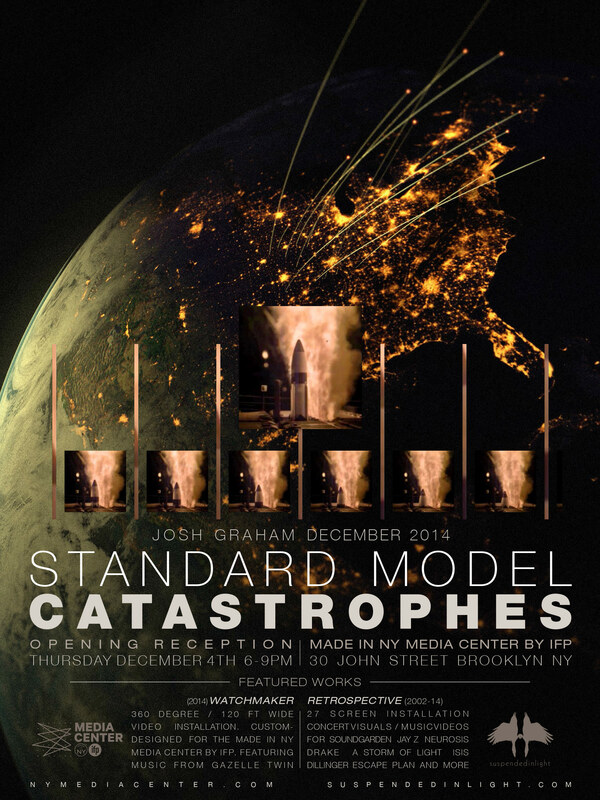 Standard Model Catastrophes is both a look back and a glimpse of what lies ahead for multimedia artist Josh Graham. After designing concert visuals for both independent bands and some of the biggest musical acts in the world, Josh is now serving as Soundgarden’s creative director – a position which has allowed the scope of his work to increase exponentially. On display will be works from the past 10+ years, including concert visuals, music videos, and video art, as well as his most recent visuals for Soundgarden’s live performances. 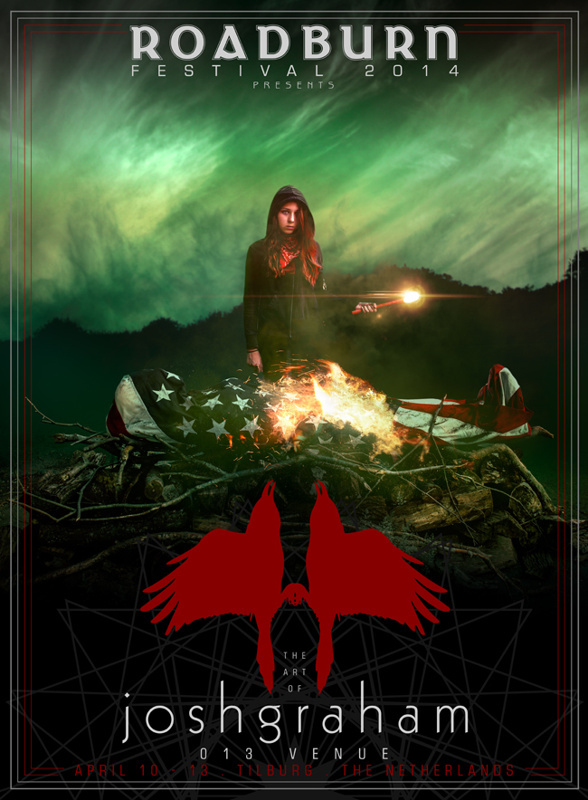 Featured works include concert visuals from Soundgarden, Jay-Z, Drake, Neurosis, and A Storm Of Light, and music videos for Dillinger Escape Plan, Eyehategod, and Isis. Standard Model Catastrophes will also see the world premiere of “Watchmaker,” a brand new installation custom-designed for the Made in NY Media Center’s 360-degree projection space. From Josh: “Watchmaker focuses on the current rising escalation between the US/Nato and Russia, focusing specifically on the thousands of nuclear warheads that are currently armed and ready to launch.” The installation is set to the avant-garde electronica song, Still Life, by Gazelle Twin (aka British composer, producer and musician Elizabeth Bernholz). Thanks to Melissa Bobbitt and Sarah Lawrence for this feaure. Rorschach’s are finished! 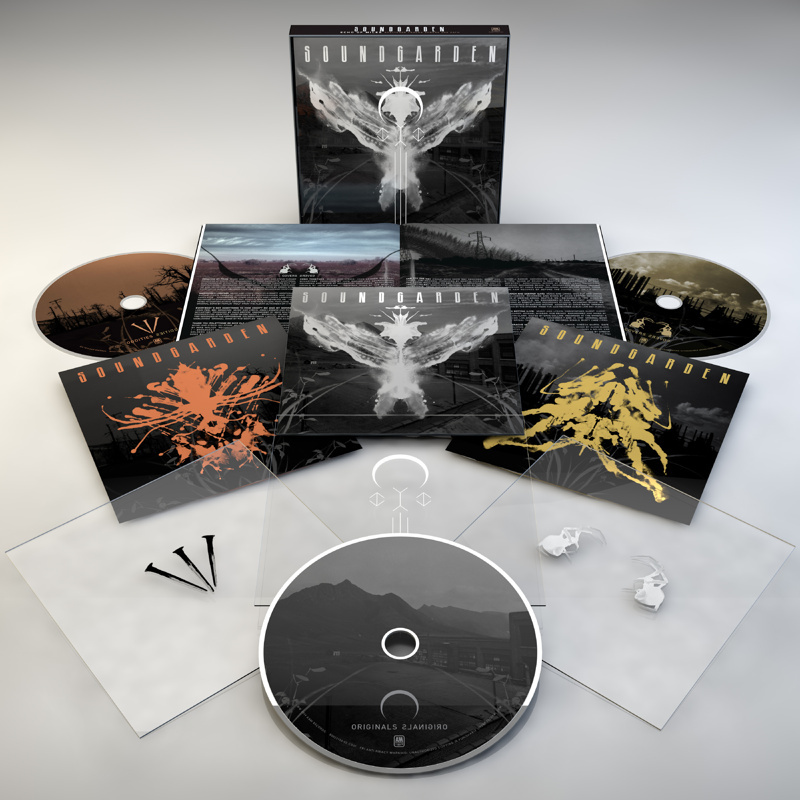 new Soundgarden B-Sides comp, Echo of Miles. the package consists of 1 clear case, 1 twenty-four page book, 3 cd slip sleeve covers, and 3 clear acetate inserts. you can shuffle the imagery and get … a lot … of different cover versions. 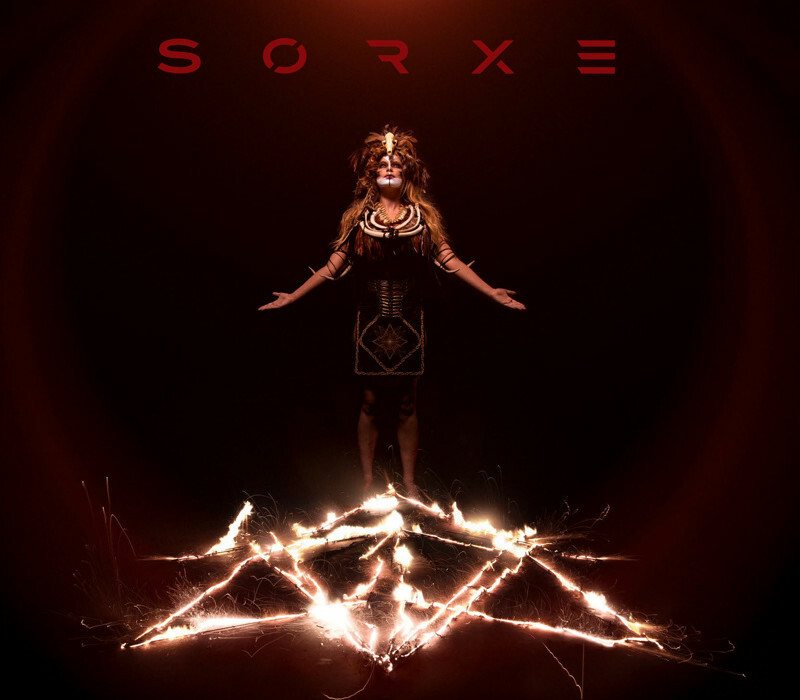 New Album Artwork for Sorxe. All in-camera. Strobes + Long exposure explosive fuses. Well this was a crazy trip. 3 all-nighters in Montreal and Toronto creating visuals for the tour…while the tour was happening. 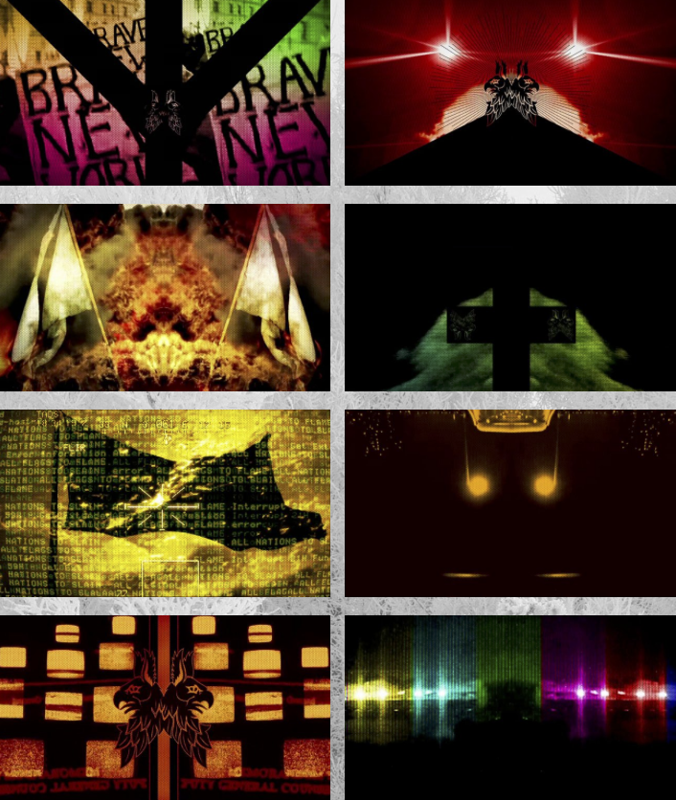 Visuals for the Nations to Flames European tour. 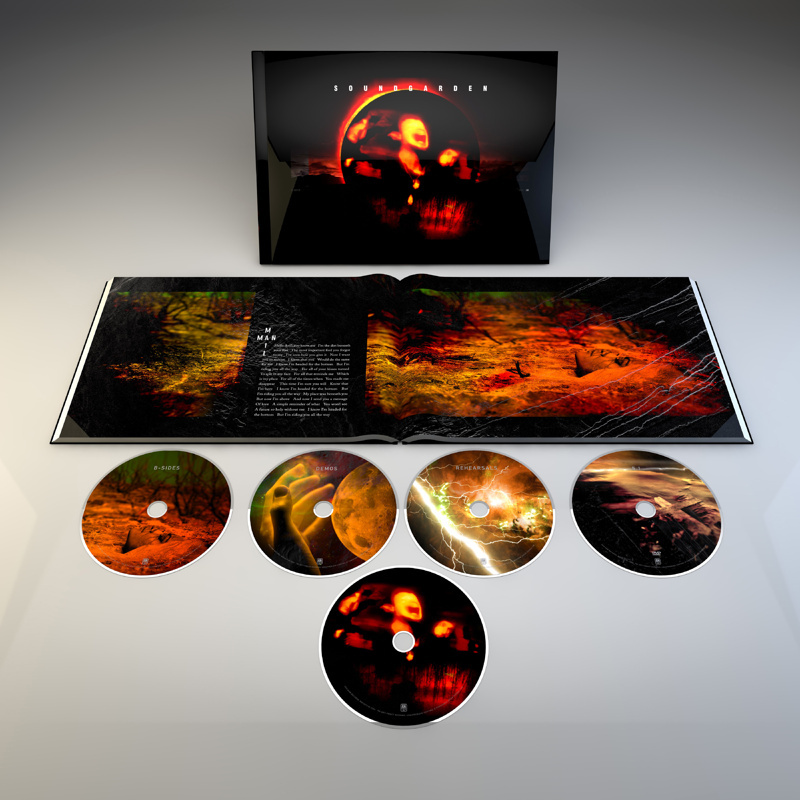 20 Year Anniversary Re-Issue design and layout. 80 page book, 4 CDs, 1 DVD, + more. 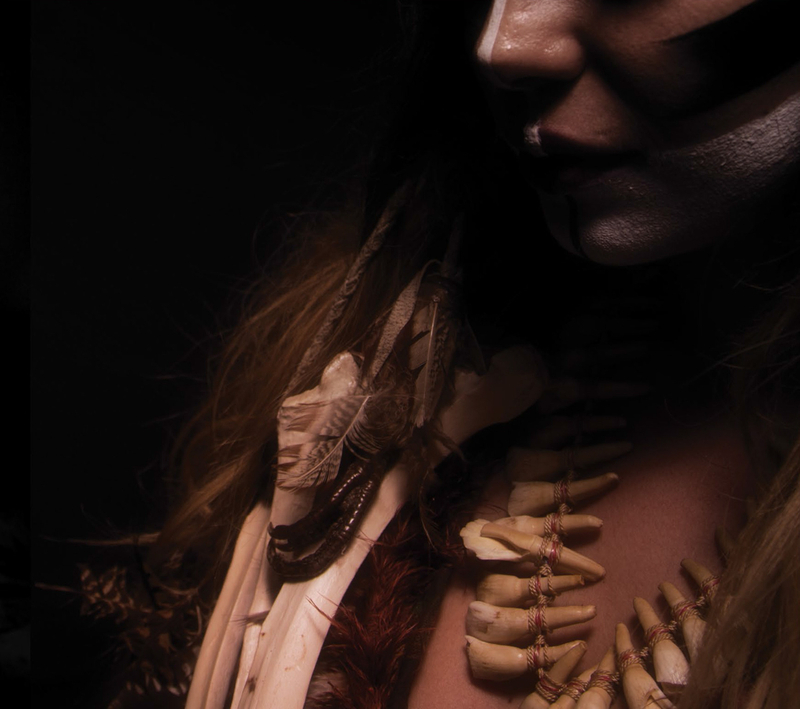 I will be showing work at the Roadburn 2014 Festival in Tilburg, as well as take part in an art lecture.